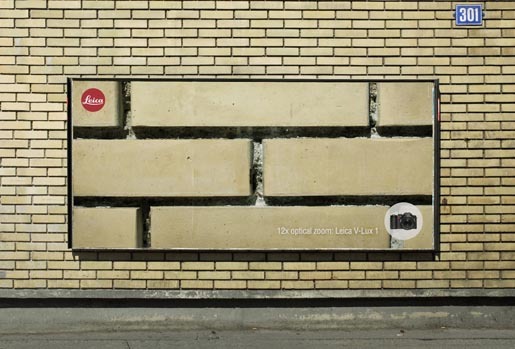 What can you do with 37.5 megapixels? 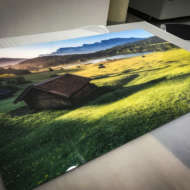 Ultra high definition prints! 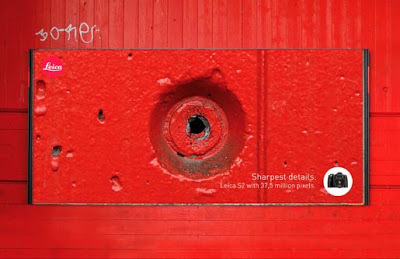 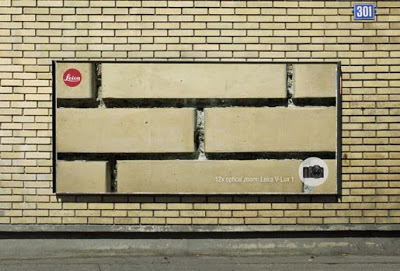 German camera company Leica worked with Advico Y&R to demonstrate what can be accomplished with a 37.5 megapixel camera. 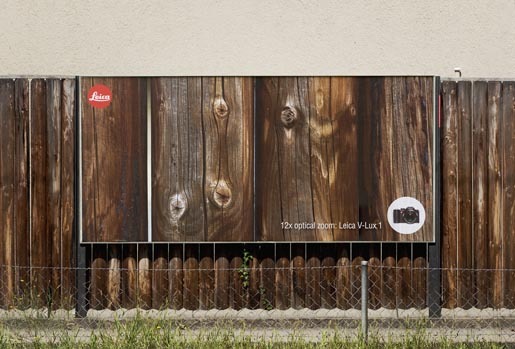 These shots were taken by photographer Christian Bobst with a Leica S2 model. 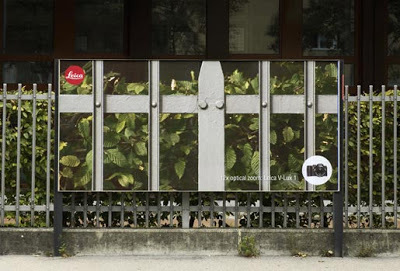 The posters, shown here in their actual location, provide razor sharp close ups of the walls and fences on which they are placed. 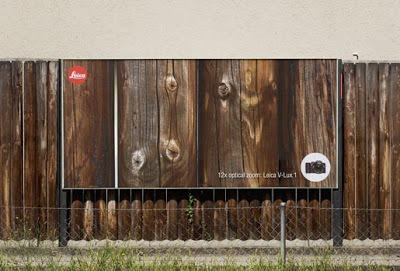 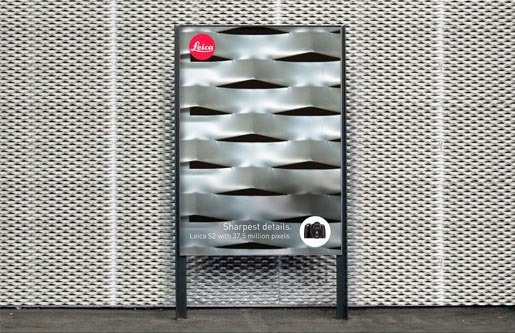 This is a fantastic example of a creative advertising presentation, as well as the perfect illustration of how higher resolution cameras can substantially increase the details and results when displayed in large format prints. 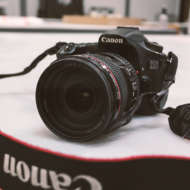 High resolution camera for high resolution prints!